Speaking at a press conference, President Mnangagwa said that Mr Chamisa would have “a crucial role to play in Zimbabwe’s president and its unfolding future”. He asked the opposition leader to join him in calling for peace and unity in the country, and promised that people’s civil liberties would be protected. Mr Chamisa had earlier called the results “corrupted” and said his MDC Alliance would pursue all legal and constitutional avenues to challenge it. 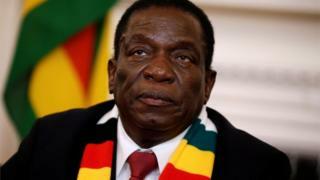 Figures released by the electoral commission say Mr Mnangagwa and his Zanu-PF party won 50.4% of the presidential vote – ensuring by only 36,464 ballots that there did not have to be a run-off. They have since apologised, and President Mnangagwa tweeted that what the police tried to do had “no place in our society”. Mr Mnangagwa has vowed to revitalise Zimbabwe’s tattered economy after decades of international isolation under Mr Mugabe. The country has suffered from rampant inflation and high levels of poverty. 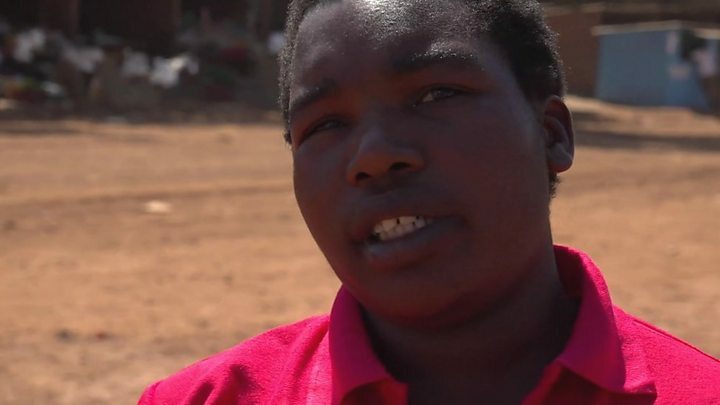 The unemployment rate last year was as high as 90%, according to Zimbabwe’s biggest trade union.